“Blueberry Bliss” is one of Vision Seeds’ truly intoxicating wonders, an amazing auto-flower with Blueberry roots, flavor and in most cases dazzling blueish appearance. This beautiful mainly Indica princess is reasonably easy to grow and will swiftly develop into a twiggy young lady with rock solid buds. Vaping or smoking “Blueberry Bliss” will invoke a mild feeling of euphoria; she will put you in a state of happiness and temporarily make you forget about all your daily stress and worries. Inhale her magical vapor and enter a world of pure relaxation. 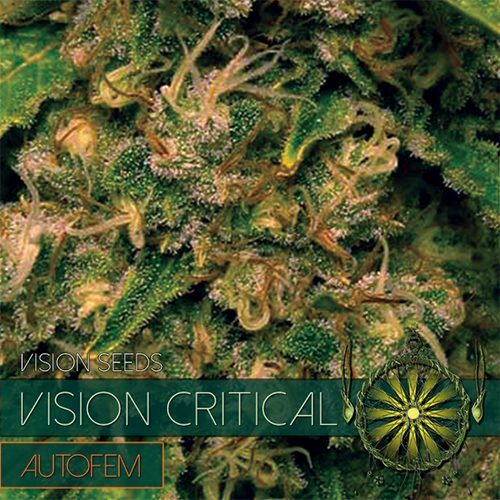 “Blueberry Bliss” is one of Vision Seeds’ truly intoxicating wonders, an amazing auto-flower with Blueberry roots, flavor and in most cases dazzling blueish appearance. This beautiful mainly Indica princess is reasonably easy to grow and will swiftly develop into a twiggy young lady with rock solid buds. Vaping or smoking “Blueberry Bliss” will invoke a mild feeling of euphoria; she will put you in a state of happiness and temporarily make you forget about all your daily stress and worries. Inhale her magical vapor and enter a world of pure relaxation. 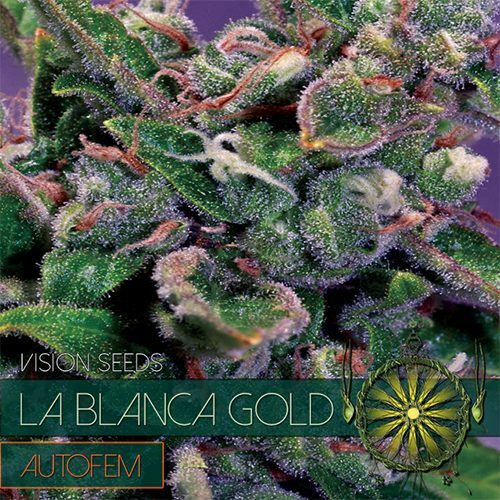 All Vision Seeds auto-flowers do very well in coco, soil or hydroponics and give “Blueberry Bliss” enough sunlight and she will have no problem thriving outdoors either. 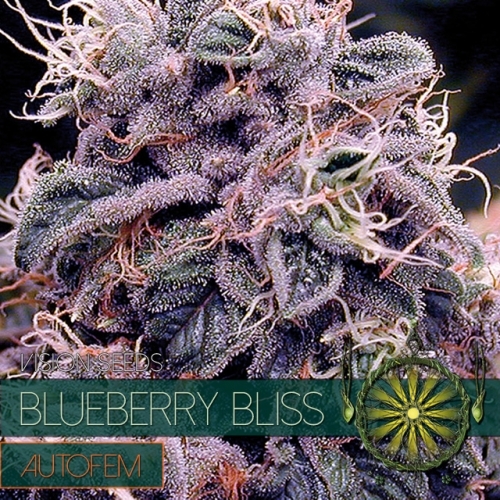 Vision Seeds wishes you an amazing “Blueberry Bliss” grow experience – Enjoy the grow and the “Bliss” and don’t forget to drop by in due time to share your experience with the rest of the world! 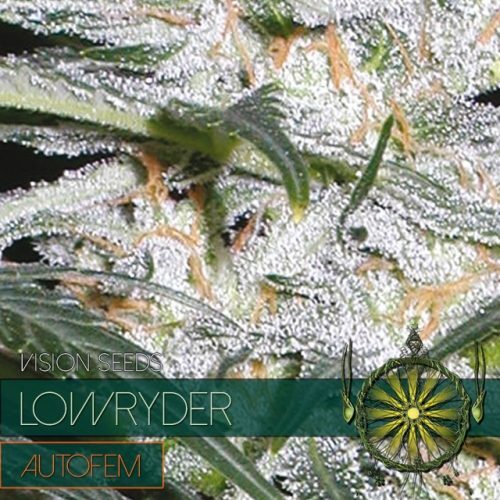 Nice and strong plant with vigor, can reach 110cm of height easily, which is XXL for autoflower. 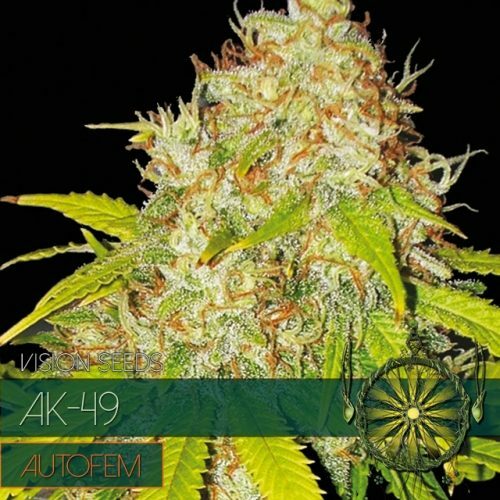 During the life rrof this plant, have no smell, ideal for stealth grow, in the last weeks the smell will be stronger, but you need to get close to the buds, so it maintain a low smell anyway. cured Bliss have a beutiful taste of wild herbs, and berries, sweet and clean flavour of smoke, pure bliss!